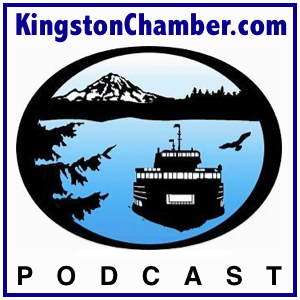 Join host Dr. Thomas Lamar of the Kingston North Kitsap Rotary Club as he sits down on location with Kingston Food Bank director, Barb Fulton. Located in the heart of Kingston, the Kingston Food Bank has been faithfully providing food to those in our community in need for the past 50 years. You are currently browsing the ServiceAboveSelfRadio blog archives for May, 2011.